95004-5 There are 2 products. 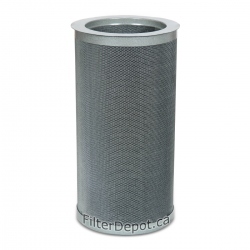 Amaircare 94‐A‐1602‐ET 16-inch Easy-Twist VOC Canister is Amaircare original replacement Filter. Amaircare 94‐A‐1602‐ET VOC Canister fits Amaircare Easy-Twist Air Purifiers. 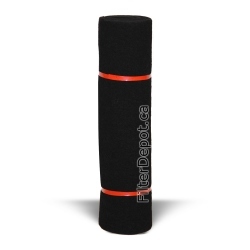 Amaircare 92‐A‐1601‐ET 16-inch Easy-Twist Inner Carbon Blanket Filter is Amaircare original Chemical and Odor filter for Amaircare Air Purifiers with Easy-Twist HEPA filter.